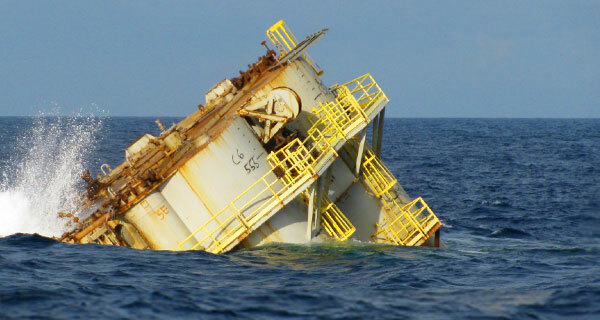 The harsh reality of low oil prices is forcing rig owners to store some of their unused rigs. 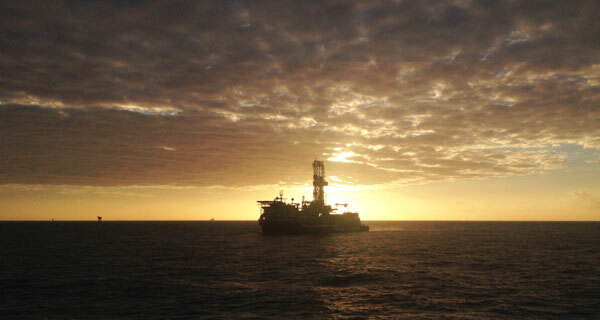 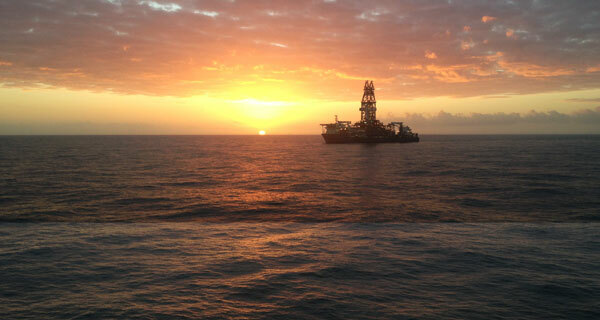 Our team just came back last week from Trinidad, where they spent a few day cold-stacking drillships, three more to be exact. 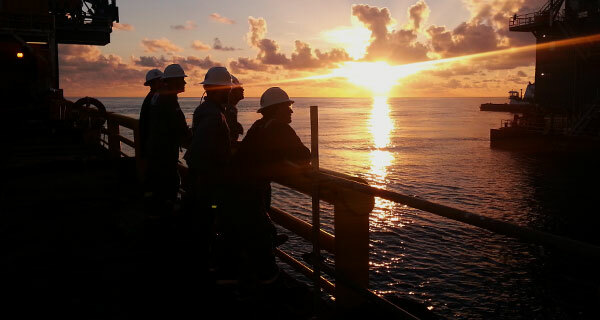 Since last year, InterMoor has helped rig owners cold stack more than 10 drillships, parking them either in Trinidad or Labuan, Malaysia. 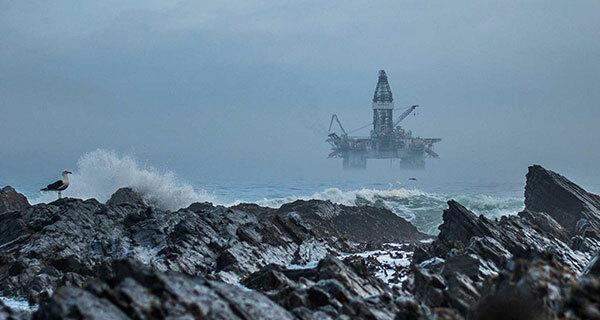 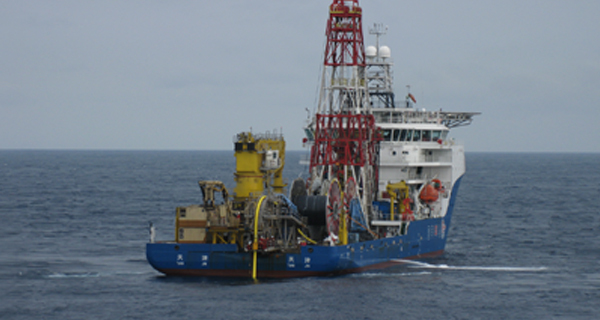 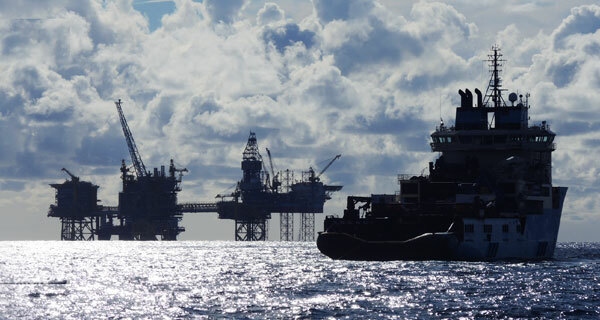 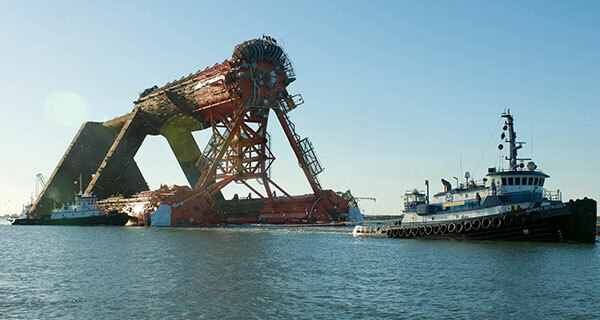 Cold –stacking a rig refers to the process of shutting it down and storing it in a harbor, a bay or any other specific offshore location. 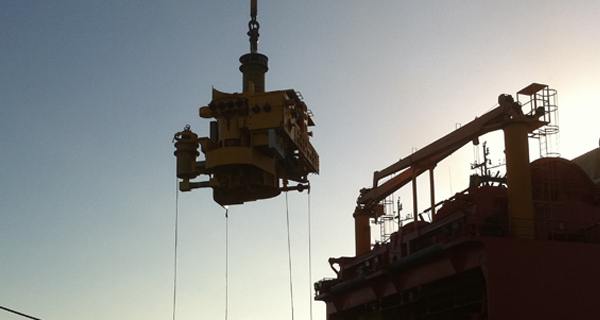 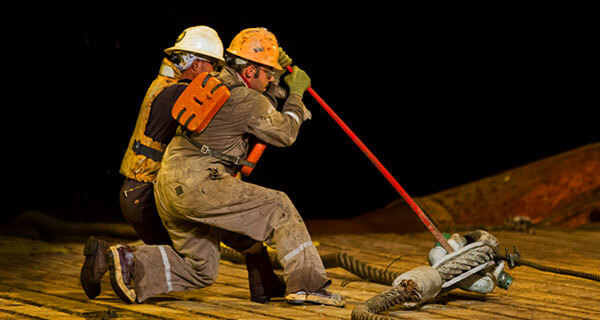 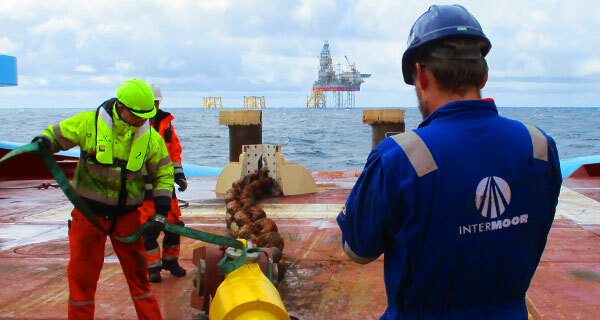 On a ready stacked or warm stacked rig, a minimal crew stays onboard the rig and the rig is standing by, ready for work. 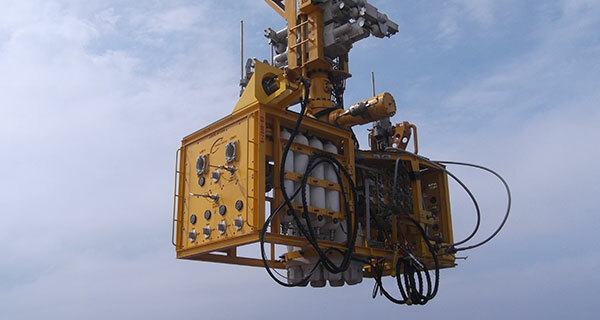 In contrast, a cold-stacked rig allows its owner to save a significant amount of money by reducing crew to almost zero and, in the case of DP rigs, avoiding extra fuel spend for station keeping. 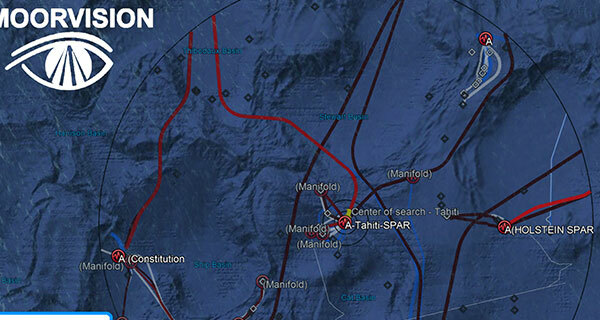 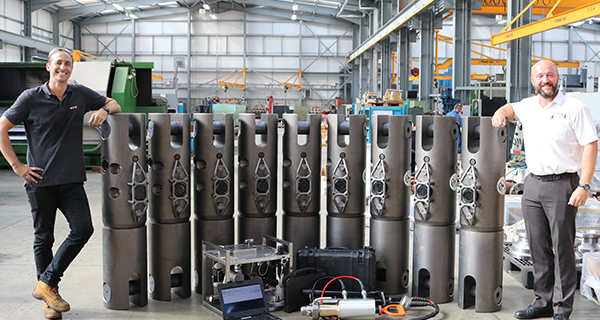 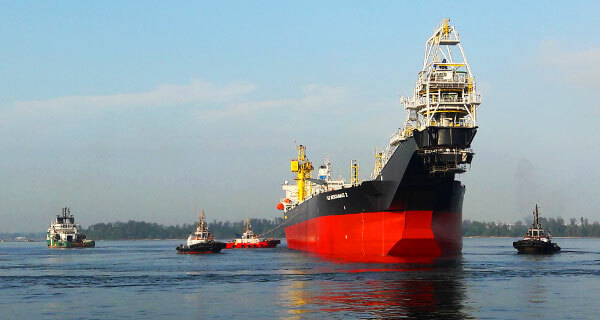 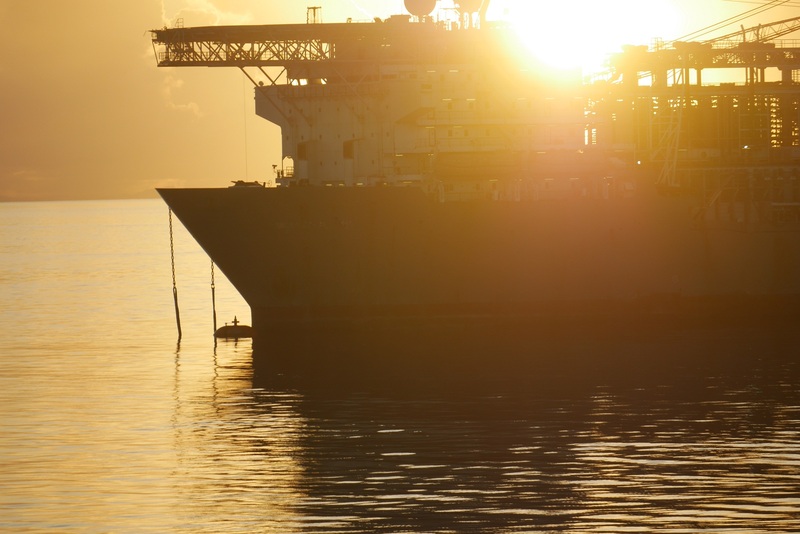 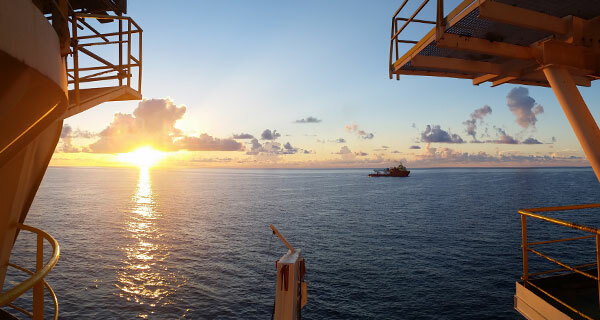 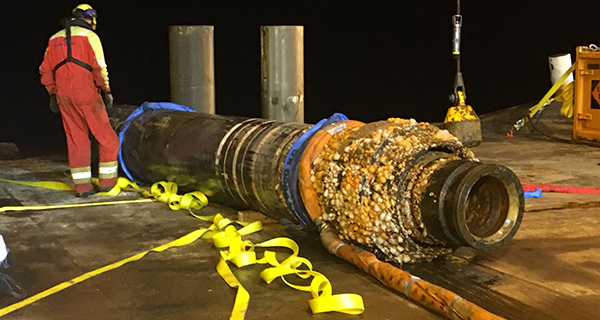 InterMoor’s engineering team has devised a process allowing a drillship to be parked in less than 48 hours, once the mooring equipment is on site. 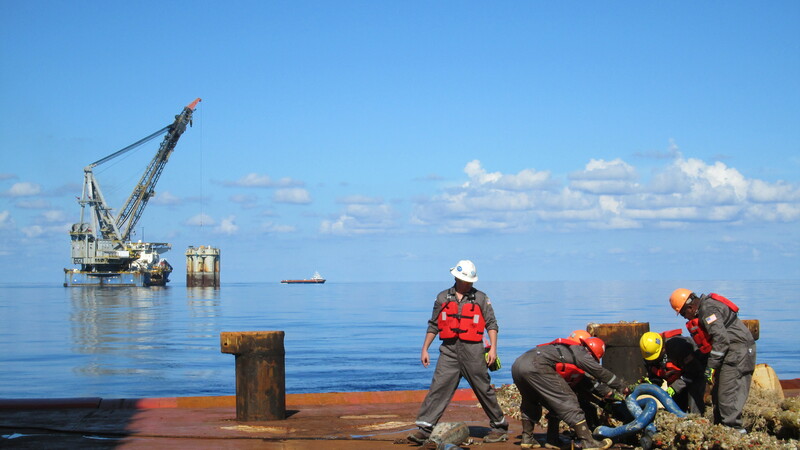 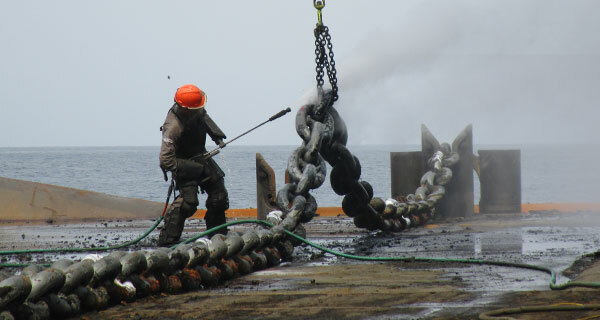 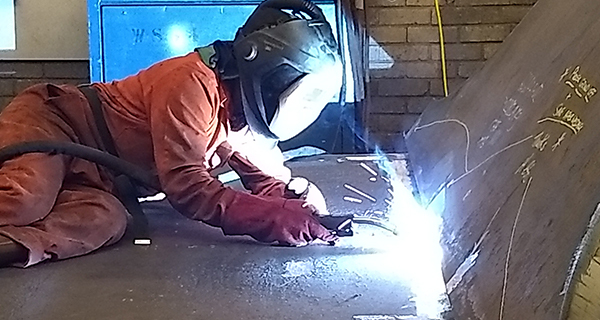 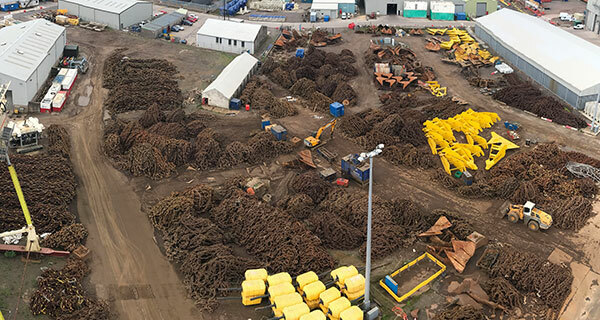 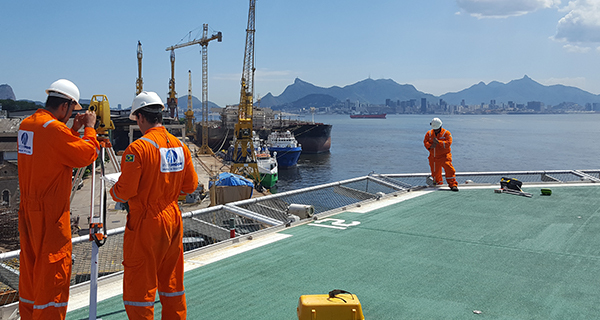 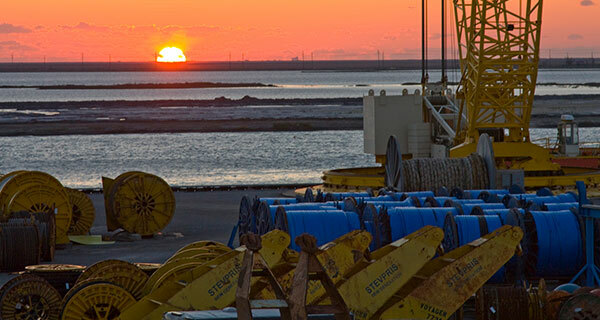 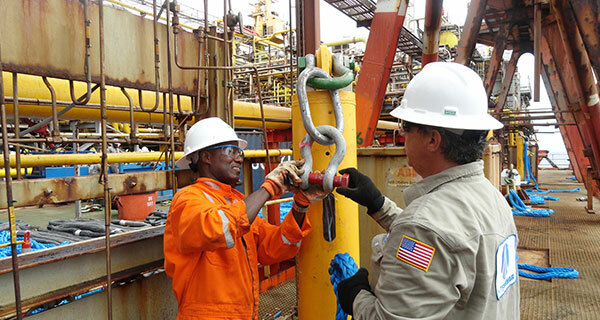 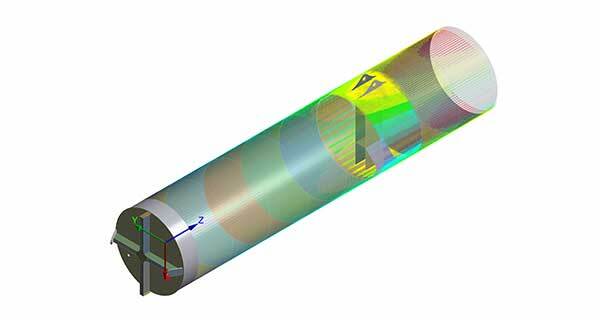 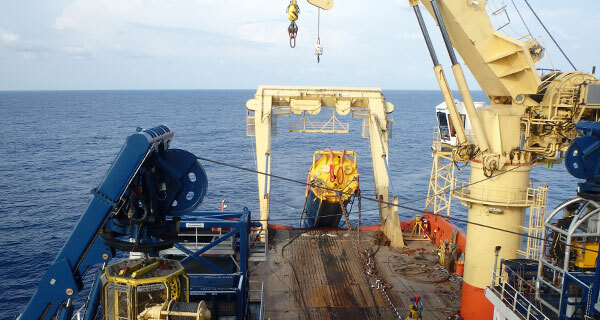 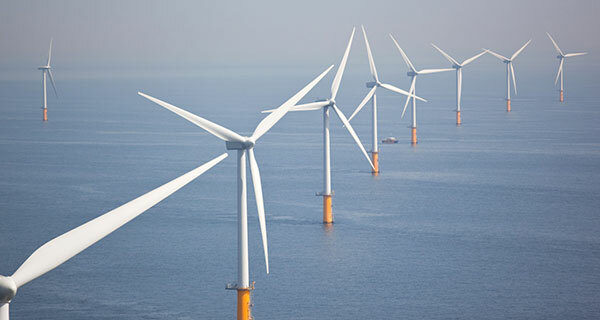 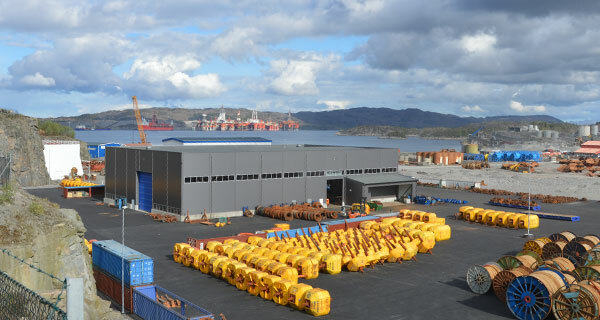 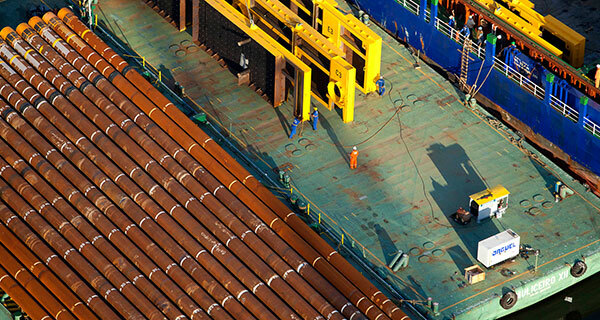 The process includes assessment, system design, operational procedures, project management, procurement, offshore installation from an anchor-handling vessel and inspection/maintenance. 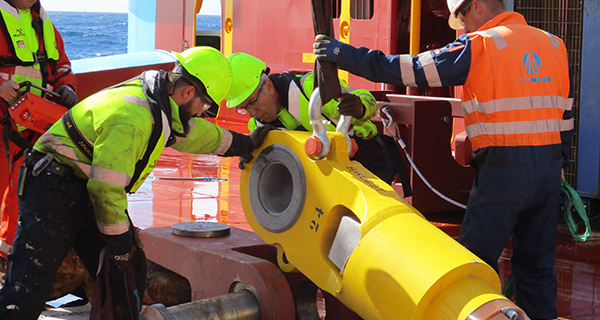 With our long-standing mooring track record and proven tri-leg system, we are able to make cold-stacking a fast and cost-effective process. 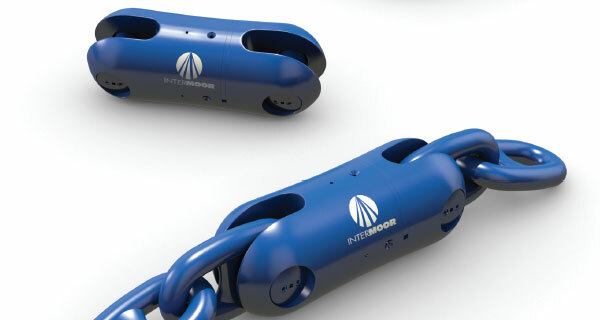 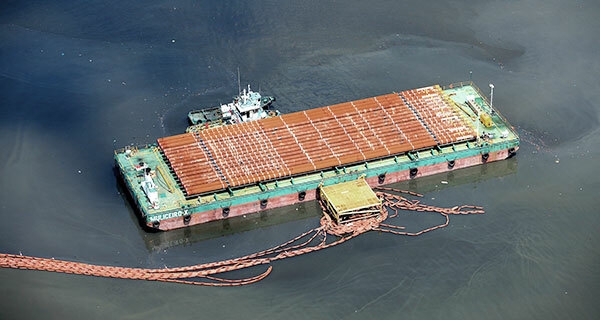 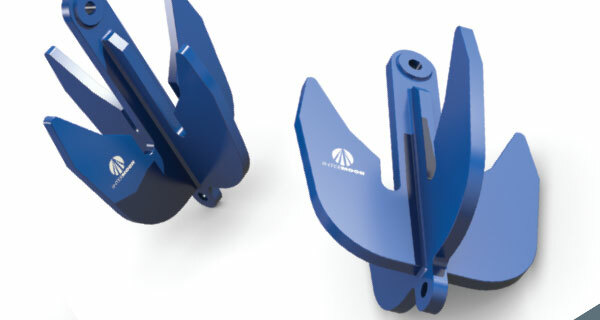 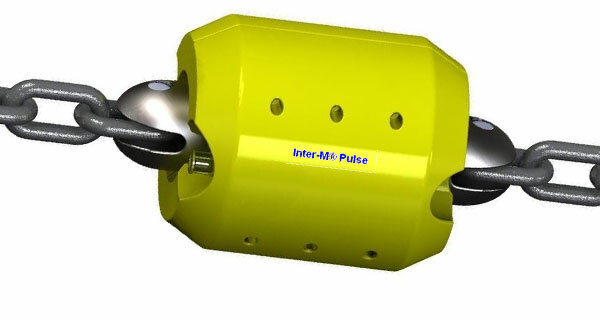 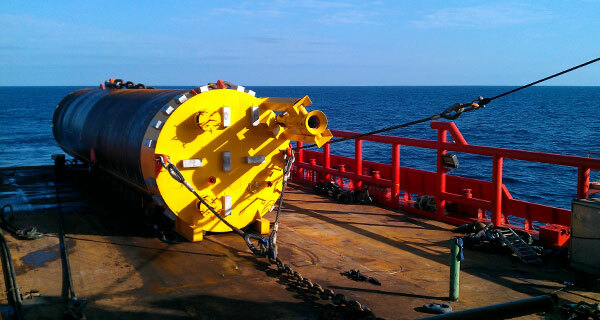 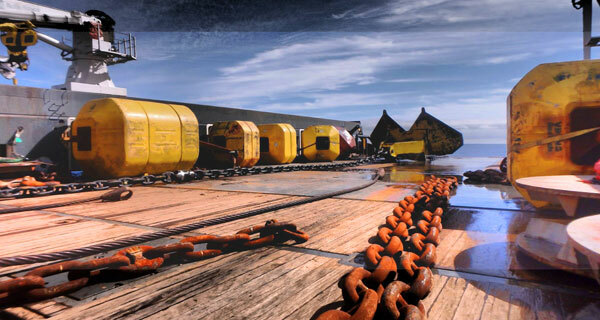 The tri-leg mooring system has been designed to endure severe storms and is used to secure the ships in a sheltered shallow water location while allowing them to wheathervane.